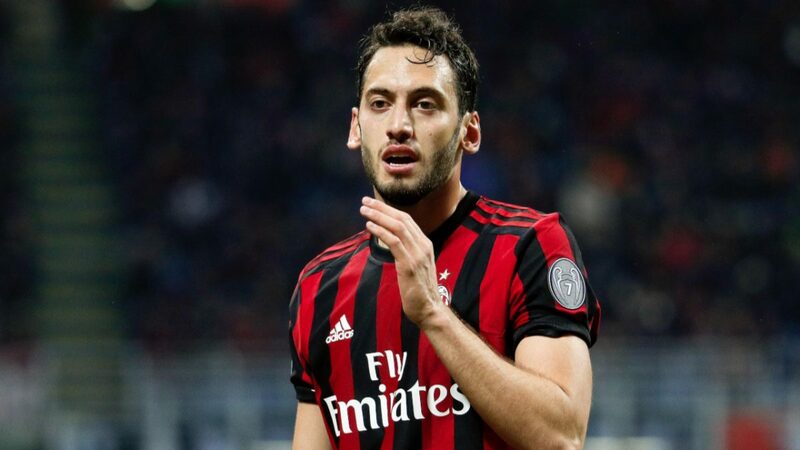 According to reports, AC Milan are ready to sell Hakan Calhanoglu, TMW reports. Several Bundesliga clubs, including Schalke 04 and RB Leipzig are interested in signing Turkish international on January. Rossoneri have put a €15 m price tag on their midfielder. Calhanoglu has moved to Serie A on 2017. He is still goalless in 11 matches of this season.